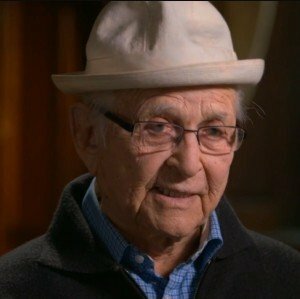 The legendary Norman Lear will speak at the USC Marshall School’s “The Leap” speaker series on Wednesday, March 23, from 6:00-7:45PM. Lear is an iconic force in American television, activism and politics. He produced and wrote some of the most influential television shows of the last fifty years, including, All in the Family, The Jeffersons, Maude, Good Times, and Sanford and Son. His film company was behind the hit films Stand By Me, This is Spinal Tap and The Princess Bride.